Welcome to Gumbet, Bodrum’s little sister! Though a bit smaller than Bodrum, Gumbet isn’t any less attractive, nor that it is less loved by the thousands of people who go there every year. In fact, the two places have grown together, which is why they are referred to as sisters. Gumbet has a lot to offer. From its sanded and fine gravelled beaches to its full of shopping centres, you will discover a lovely city under daylight. However, Gumbet is another city at night. The nightlife in Gumbet makes the resort excel amongst Turkish holiday resorts, as when the sun sets, the city is ignited in a sea of lasers and neon lights. 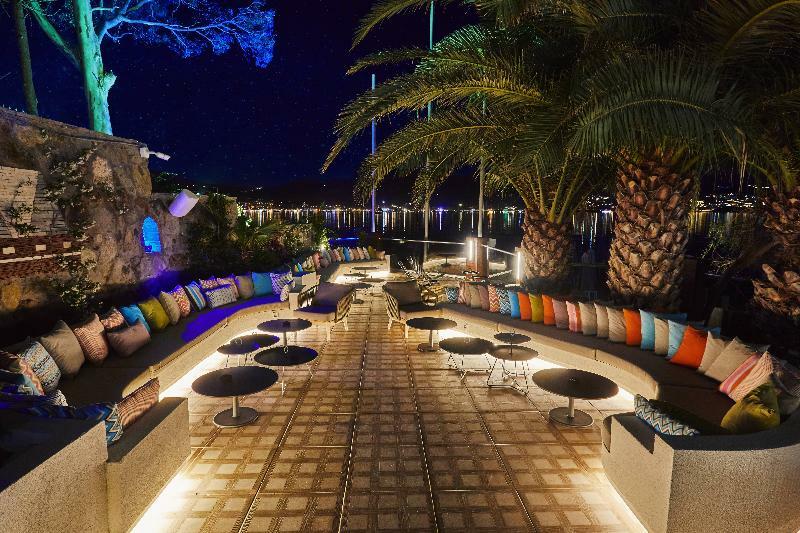 Regarding Bodrum town, the nightlife in Gumbet is more on the spot due to central Bodrum's bars' being more like boutique style. You will be able to find numerous bars, clubs and discos lined up by the Gumbet beach front. The many bars, restaurants and nightclubs, seemingly hidden during the day, rise up out of the resort and take it over in a swarm of light and sound. These parties last until dawn every night throughout the summer, making Gumbet one of the most living city of the region at night! This luxurious boutique hotel is located in the historical area of Bodrum, close to the Myndos Gate and just 1 km away from Bodrum's city centre. It offers guests culture and ambience which blend seamlessly with modern day and historical sites. The resort..
Technologically accomplished, the Bodrium Hotel and Spa comes with a splendid spa center, built around a remarkable outdoor pool. The hotel offers a fitness centre, l Turkish bath, steam room and sauna. The parking and Wi-Fi is not charged and is free..
Set only 100 metres from the shoreline right in the heart of Bodrum and in a trendy upscale neighbourhood, this award-winning boutique hotel combines a charming beach style with superior services for a casual yet luxurious atmosphere. Rooms are bright.. Built in 2007, this modernly designed resort hotel comprises a total of 92 guest rooms and has a boutique vibe. Located between Gumbet and Bitez in an elevated position, the closest beach is a 5-minute walk although the hotel has a private beach with..
Sun Club Bodrum Hotel is a 4* hotel located in the beautiful area of Bodrum – Turkey, next to the beach, in Gumbet town, at the entry of the well-known Gumbet Bar Street in a lively surroundings, just 5km to Bodrum city centre and 40 km to Bodrum international.. The Palm Garden Hotel Situated in a peaceful neighbourhood near the resort of Gumbet, the hotel is about 2 kms from Bodrum city centre and just 250 metres from the beach. Bodrum-Milas Airport is 40 km from Palm Garden Gumbet and a shuttle service can.. 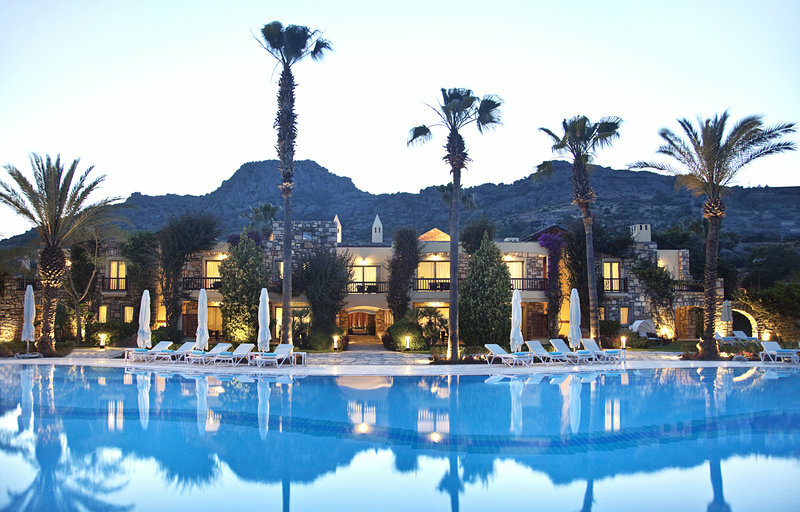 Located in Gumbet, Sipark Hotel is only 300 metres from the sea. Featuring a wooden architecture, the hotel offers air-conditioned rooms with free WiFi. 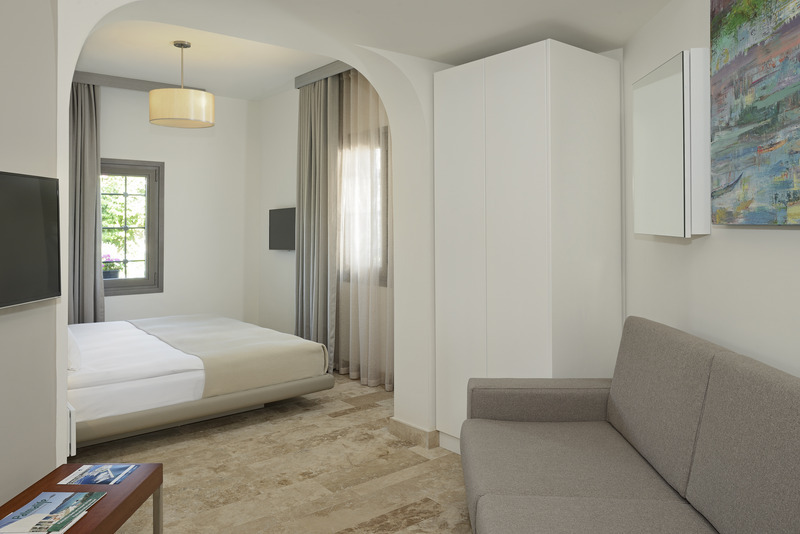 Modernly decorated, the rooms of Sipark Hotel include a flat-screen TV, safe box and a minibar. They.. The Tenda Bodrum Hotel is situated in Gumbet, just 400m from the centre. Being built both by the nature within blue and green and modern Bodrum architect, the hotel is proud of its dazzling design. Close to the sandy beaches of Gumbet and its most beautiful,..
Set in an original stone building in Cokertme, beachfront Palmarina Bodrum Boutique Hotel features a wide green garden and a terrace. The private beach area comes with free parasols and sun loungers. Guests of this boutique hotel can relax in the spa..